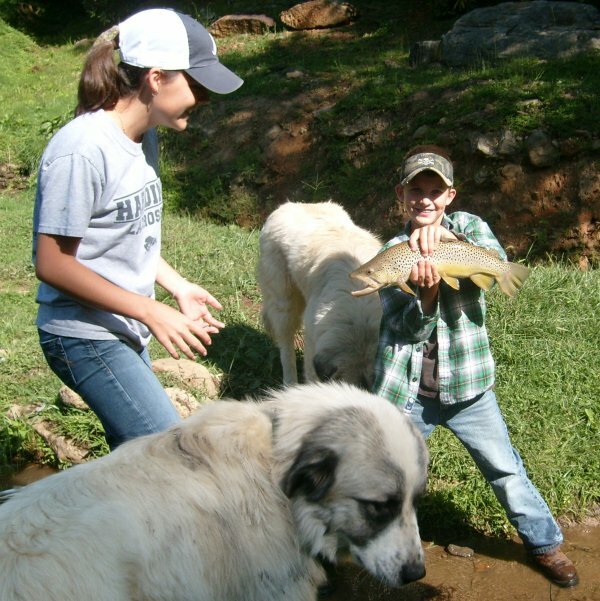 My kids have caught their first fish here, milked a cow, hiked up to the ridge of a mountain, and had some of the most memorable experiences here. ← What an adventure Randall Glen has been! It tops every other place we’ve ever been!